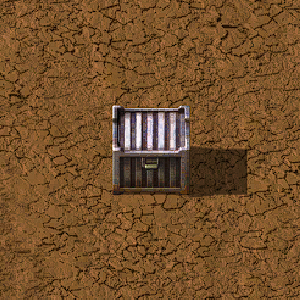 Steel chests are the largest of three types of chests used for basic item storage. Steel processing must be researched before they can be built. Steel chests, like other chests, can be connected to the circuit network to provide their contents as a signal. Steel chest is now connectable to the circuit network. This page was last edited on 6 December 2018, at 12:05.